Premium quality and craftsmanship using recycled authentic sails results in a timeless and durable tote or accessory piece. 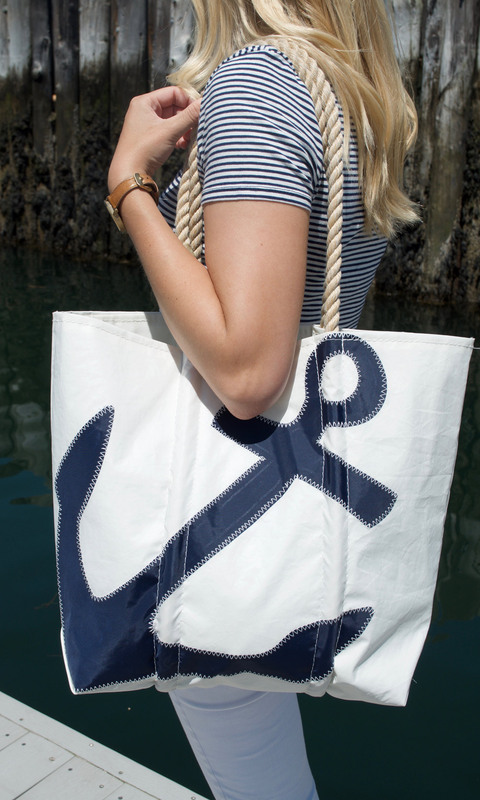 Every Sea Bags item is stamped with the registered Sea Bags logo and comes with an authentic hang tag made from our recycled sail. Worldwide, Sea Bags continues to gain the respect and loyalty of customers who strive to support companies with values in line with their own. With this attention often comes the less wanted attention of companies who regularly copy the designs of brands they follow. Sea Bags takes this issue seriously and is committed to protecting our brand and our genuine Sea Bags designs.